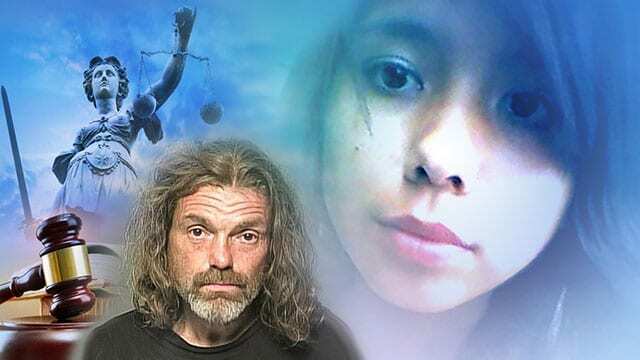 WINNIPEG – Manitoba Justice says the Crown will not appeal the acquittal of a man who was accused of killing 15-year-old Tina Fontaine. The Crown says in a statement that only errors in law can be appealed when someone is found not guilty. 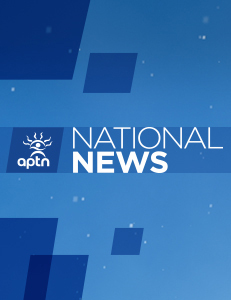 “After a critical review … by the Manitoba Prosecution Service’s appeal unit and the Crown attorneys who prosecuted the case, it has been determined there are no grounds to base a successful appeal,” says the statement released Tuesday. A jury found Raymond Cormier not guilty last month of second-degree murder in the Indigenous girl’s death. Her body, wrapped in a duvet cover and weighed down by rocks, was pulled from Winnipeg’s Red River eight days after she disappeared in August 2014. The Crown said it had advised Tina’s family of the decision. Tina was raised by her great-aunt, Thelma Favel, from the Sagkeeng First Nation, 120 kilometres northeast of Winnipeg. The teen left to visit her mother in Winnipeg at the end of June 2014 and became an exploited youth. There was no DNA evidence linking Cormier to the teen and doctors who were called to testify at his trial said they could not definitively say how Tina died. A pathologist testified that her death was suspicious because of the manner in which her body was found.